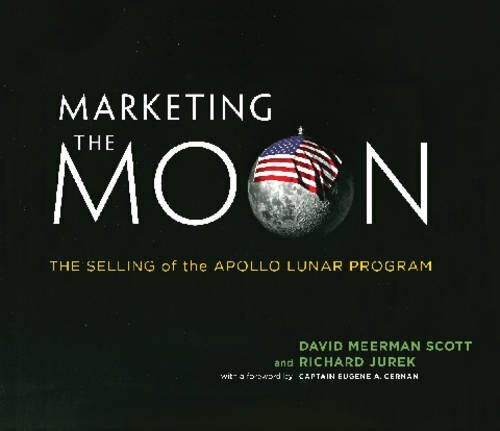 Michelle Legro, editor at Lapham's Quarterly, recently reviewed Marketing the Moon for the wonderful Brian Pickings website. Check out the review by clicking on How NASA Sold Space to Earth, and start following Brain Pickings on Twitter, Facebook, and the web. Posted on March 29, 2014 by Richard Jurek.